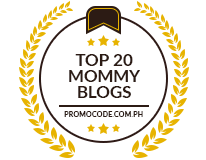 Just last April of this year, I have joined Bloggers Review. They were once the newest blog advertising company at that time. 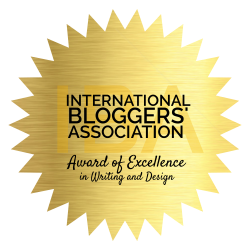 There were only few bloggers who have discovered this opportunity and I was lucky to have found it from my blog hopping escapades. This website advertising company accepts blogs that have aged at least three months old. Blogs that bears a sub-domain are also welcomed to apply. The blog must also have a ratio of three unique posts is to one compensated post. International bloggers are welcome but must be at least 18 years old and posses a valid PayPal Account. If you apply, please allow them around two weeks for the approval of your blog. By the way, Bloggers Review pays their bloggers on a bi-monthly basis. Based from my experiences with them, their website is very easy to navigate. Features and functions are all in one accessible place. They also have great tips and articles to help bloggers improve. Aside from that, they also have an Affiliate Program that can help you earn additional 5% from the earnings of your referred blogger. Bloggers Review is also the most affordable blog advertising agency for a person who wants to get exposed to the World Wide Web. If you want to run a campaign for your product and business, you can start one for as low as $50 per campaign. You can get quality and well written reviews from many top bloggers worldwide. Isn’t that affordable? So, if you are a blogger or an advertiser who wants to earn or get more website exposure, you can always visit Bloggers Review at www.bloggersreview.com for additional information.